It has been a busy few days leading up to the publication of “Once Upon A Place” compiled by Laureate na nÓg, Eoin Colfer. 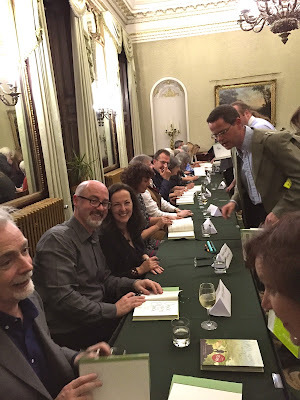 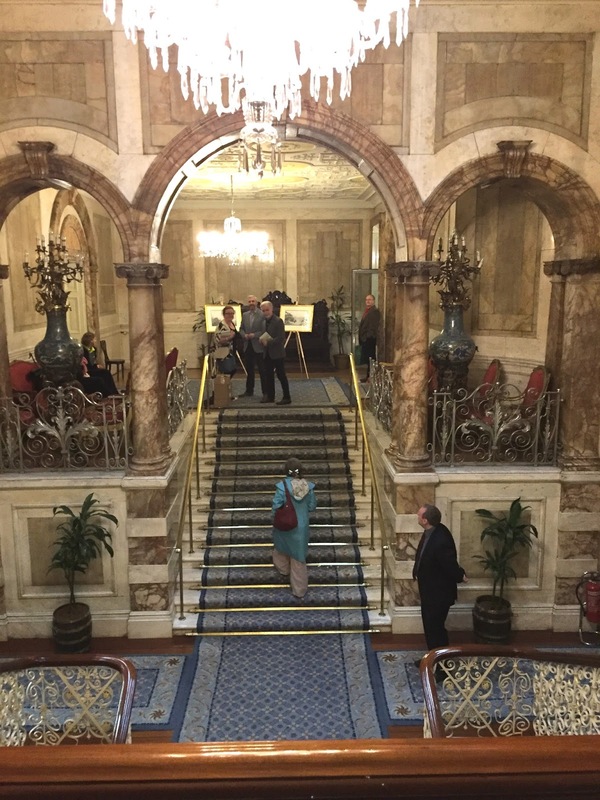 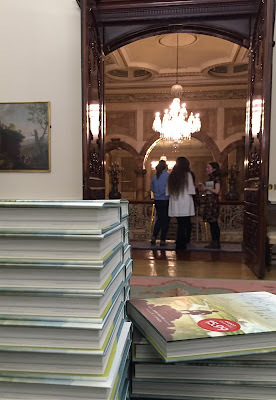 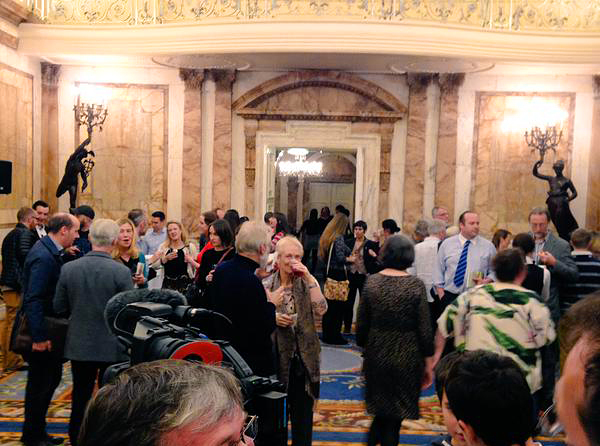 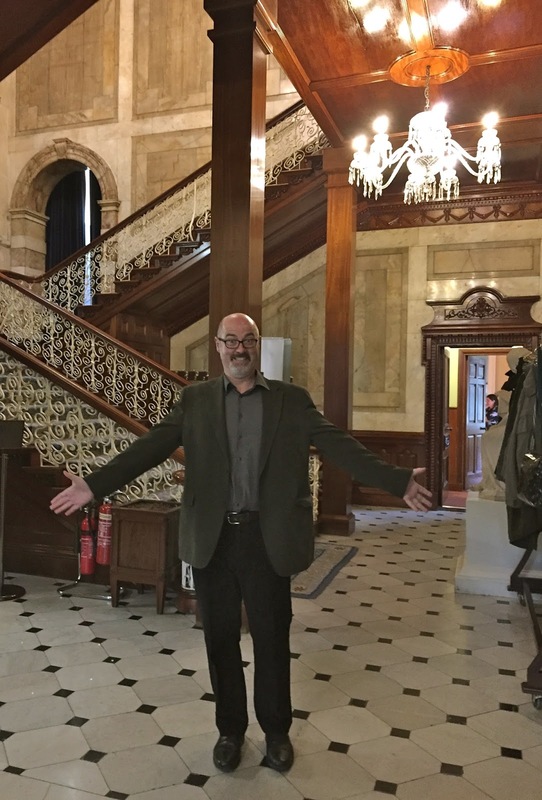 The anthology was well and truly launched on Monday night in the very grand setting of Dublin’s Iveagh House. 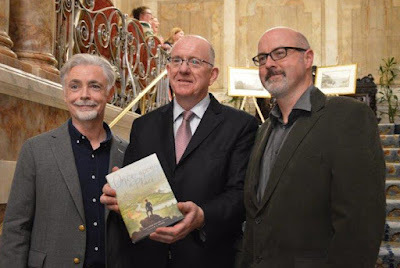 At one point our Minister for Foreign Affairs, Charlie Flanagan, kindly joined Eoin and me for a chat about the book. 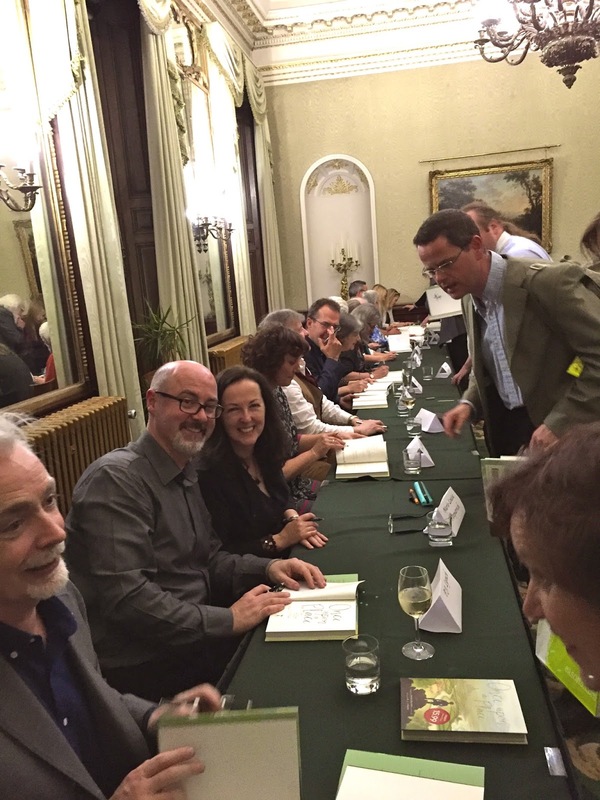 It was a lovely occasion, and it was so great to meet with so many of the writers who contributed to the anthology. 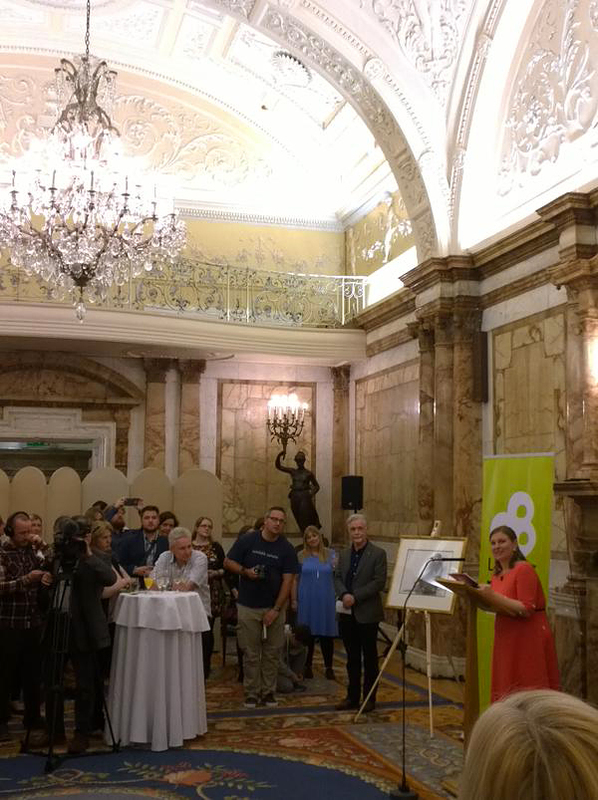 Many thanks to everyone at Children’s Books Ireland, Gráinne and Siobhán at Little Island, Nessa and all at the office of Laureate na nOg, and of course my buddy Eoin for inviting me to be a part of this amazing project, and for making the night such a success. 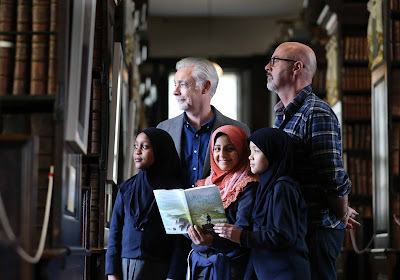 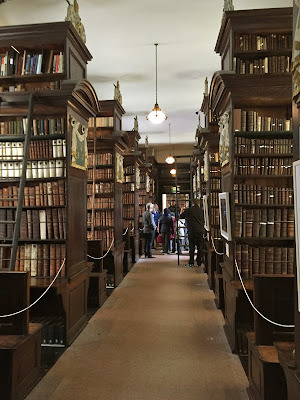 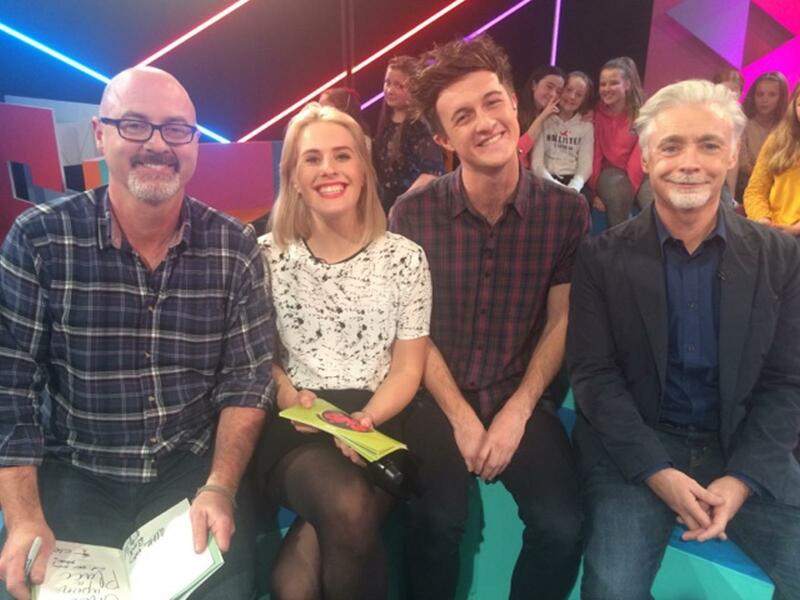 Earlier in the day Eoin and I had a lot of fun at Archbishop Marsh’s Library with young people from North Dublin Muslim School, and we also put in an appearance on Swipe TV with Clare and Simon.